Belarus is a wonderful place for eco-tourism and adventure travellers. In Belarus there are four National parks : Belovezhskaya Pushcha is one of the most precious environmentally proteced site of Belarus and one of the most «titled» nature reserves in Europe. In 1992 by the decision of UNESCO it was included in the list of World natural Heritage of humanity, becoming the first site on the territory of the ex-USSR to be honored with a such sonorous title . Bialowieza forest is located within the Grodno and Brest regions. Rich and diverse vegetation of this national Park creates favourable conditions for habitation of many animals and birds species. And the most famous in the animal world of the forest is, of course, the owner of these forests, bison. Guests from around the world come to see bisons. Narochansky national Park — Belarusian lake district, so the locals call it, because the largest lake of the country Naroch is located here. The resort village Naroch provides the opportunity to enjoy horse riding, hunting and fishing. Naroch flows smoothly into the village Myadel, a concentration of historical monuments: burial mounds, barrows, hillforts and places of ancient people. For example, in the middle of the lake Myastro dominates the island with the remains of the town fortifications of the 11th century. And the Church of the Holy virgin Mary was built on a coastal hill. Berezinsky biosphere reserve – In the Berezinsky biosphere reserve the groundwork is done for hunting tourism, ecological tourism and leisure with children. We offer a wide range of tours: from one day tours to the Museum of nature till multi-days eco-tours. In the reserves there is opened a hotel complex and several guest houses. The Berezinsky reserve is a reference standard, a nature sample of Belarusian Poozerie , populated by such wild animals as bears , lynxes , wolves, foxes, badgers, Martens, beavers, otters, moose, wild boars which you can see with your own eyes! The National Park «Braslav lakes» is the «blue pearl» of the Northern region of Belarus! This is one of the most beautiful places in Belarus and one of the favorite places for tourists, whre everyone can find here privacy if you like silence, peace and intimity. Stay in the National Park «Braslav lakes» means the enjoyment of virgin nature, silence, the opportunity to see wildlife or engage in recreational activities, fabulous views for a photo shooting. The National Park «Braslav lakes» will be especially interesting for fishing : there are more than 250 lakes!, where 28 species of fish live. For active recreation there are many routs for hiking trails and water tours. Agro-tourism was well developed in Belarus- there are many rural farmhouses ready to open its welcoming doors for you. The most diverse recreation in any region of Belarus. And we can offer you what especially now is appreciated: safety, untouched nature, beautiful pastoral rural landscapes and kind, hospitable people. 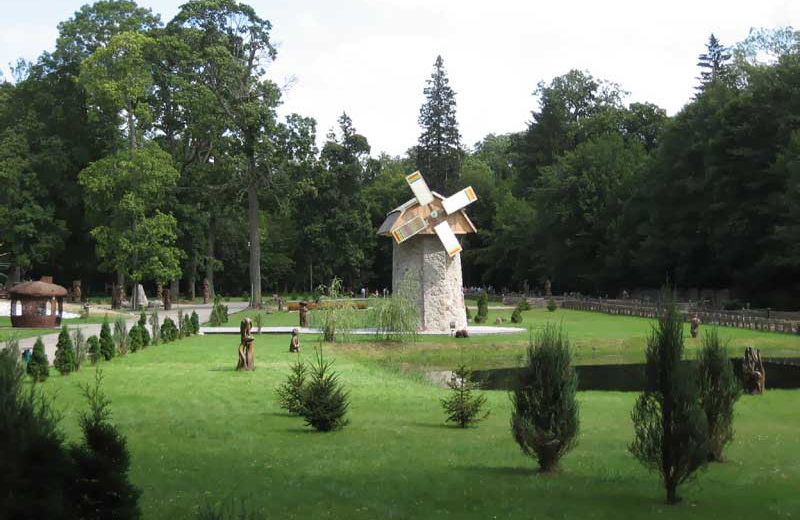 Belarus is an ideal country for all types of „green“ travel: eco, rural, adventure and cultural tourism. Lyrical rural landscapes, traditional rural lifestyle, organic food – you can see and taste it already tomorrow. At any time of the year: in summer, winter and autumn — there is something to do in a farmhouse. You can learn to milk a cow, to fish, to cane baskets from vines, ride horses, relax in a real Russian bath. You can pick mushrooms, berries, medicinal herbs and more. Many farmhouses are located near many lakes of Belarus, what means fishing, active rest on the water or just admiring the beautiful views and relaxation from the stresses of modern life. In the farmhouses there are all conditions for a comfortable stay — as for individual travelers as for small groups or for families with children. You will go camping, you will live in these wooden houses, participate in various workshops, you will get to know folk life and national traditions. In every region of Belarus — if you are staying in a farmhouse you will have a gastronomic adventure. Delicious, hearty and diverse Belarusian cuisine, dishes and recipes of different regions will not leave you indifferent. Stay in the Belarusian farmhouse is a great choice to spend your vacation!